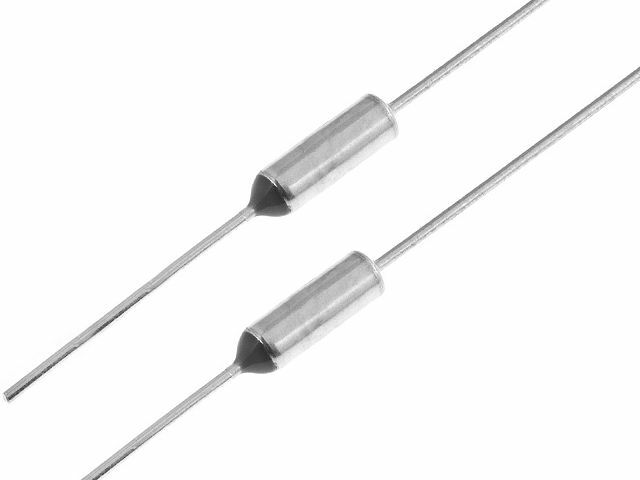 TME offer has been enriched with new NEC thermal fuses. NEC manufactures and develops thermal protection products commonly known as NEC/SCHOTT SEFUSE® which meet international safety standards. Their purpose is to help protect electrical appliances against ignition and detect overheating, after which they interrupt electric circuit. NEC/SCHOTT SEFUSE® is a highly reliable components that ensures thermal protection and long-term excellent efficiency.